Of course, turn back sushi belt equipment shop, ultimately tablewar,Stylish Sushi Cutlery three-leaf maple leaf roll rack is other supporting equipment ,sushi hand roll rack Sushi Cutlery suitable for placing sushi rolls, acrylic hand roll rack you can also put ice cream, etc., 3 holes. Product advantages :Sushi cutlery sushi hand roll rack smooth surface, easy to clean, more to extend the service life of the product. Looking for ideal Useful Hand Roll Rack Manufacturer & supplier ? We have a wide selection at great prices to help you get creative. 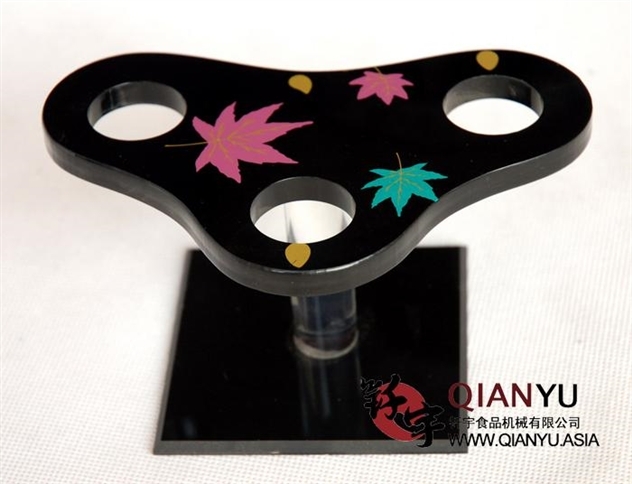 All the Acrylic Plastic Sushi Hand Roll Rack are quality guaranteed. 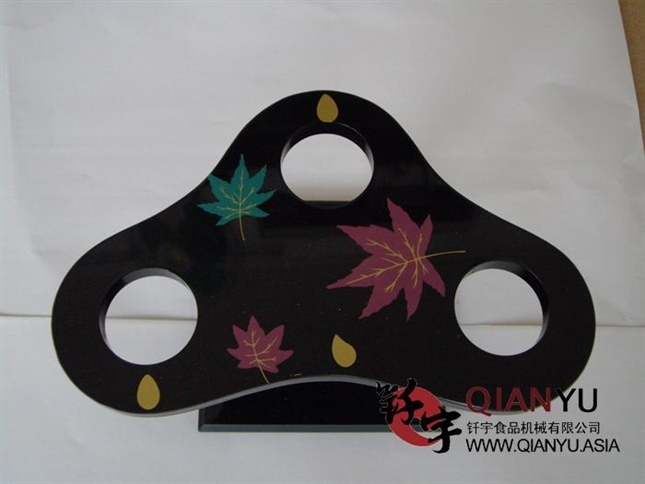 We are China Origin Factory of Sushi Hand Roll Rack. If you have any question, please feel free to contact us.